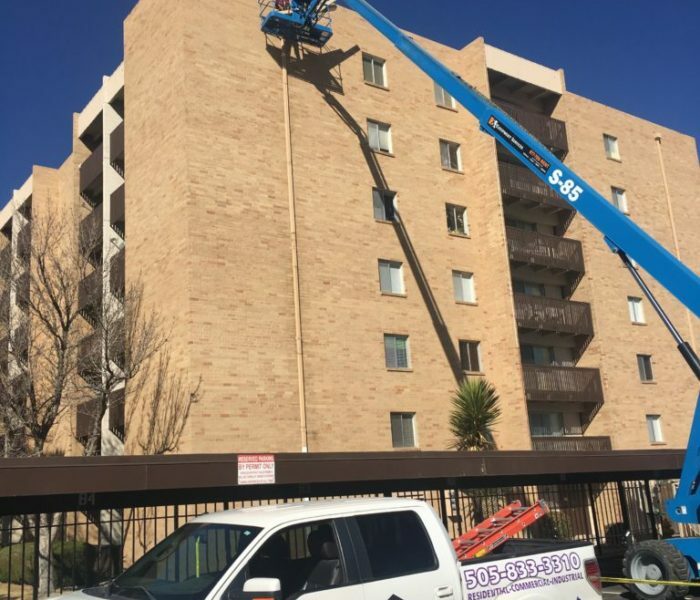 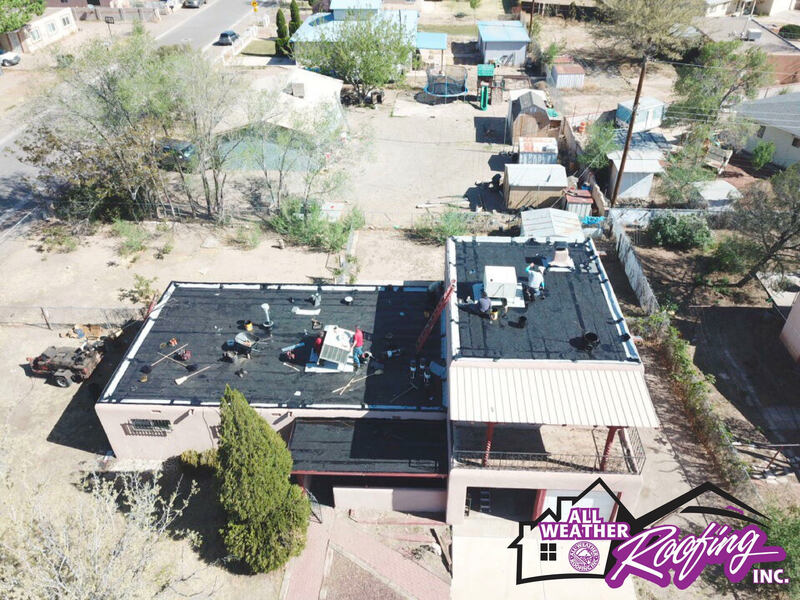 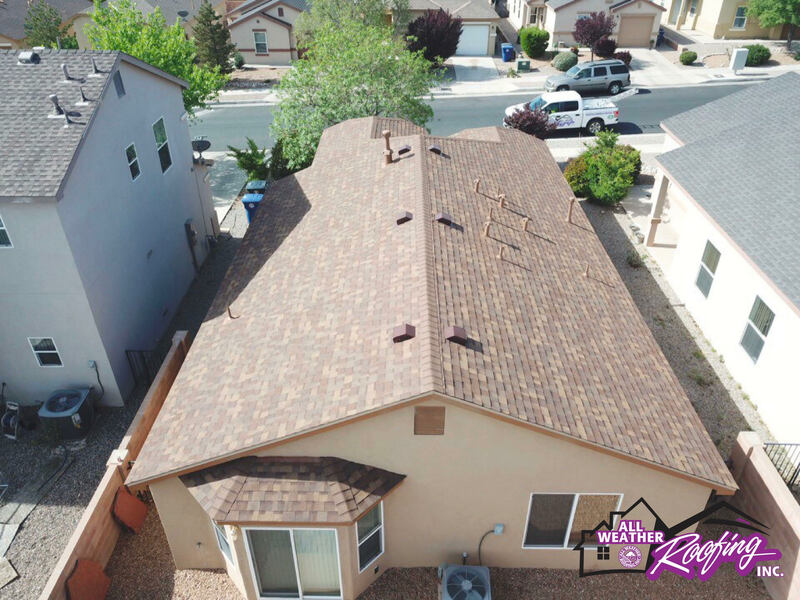 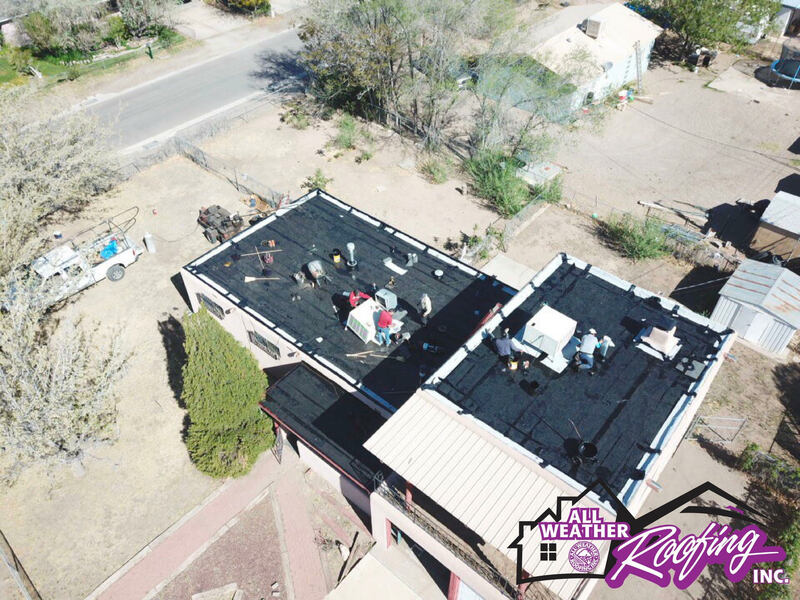 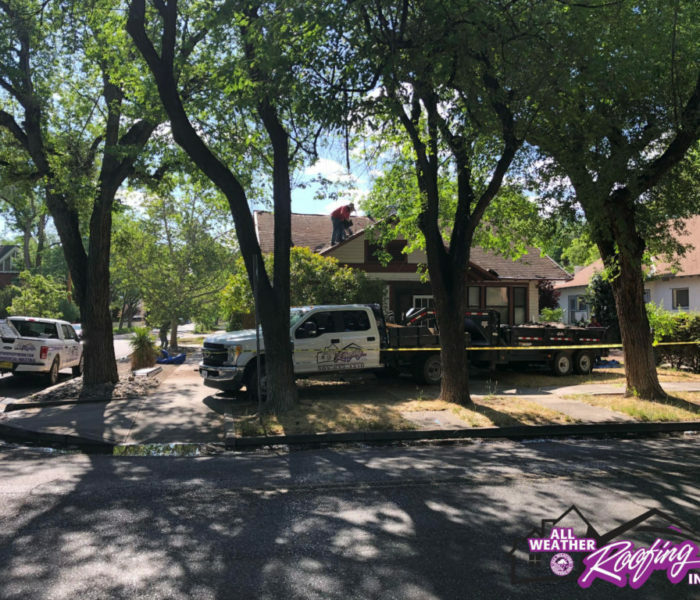 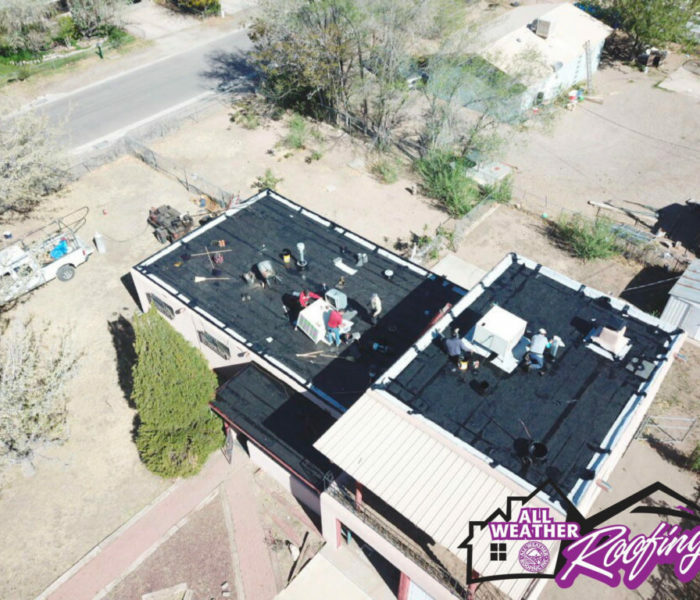 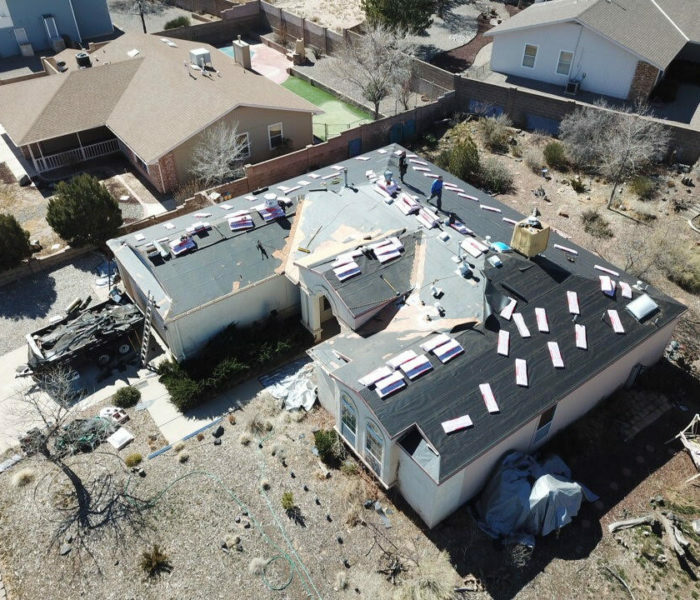 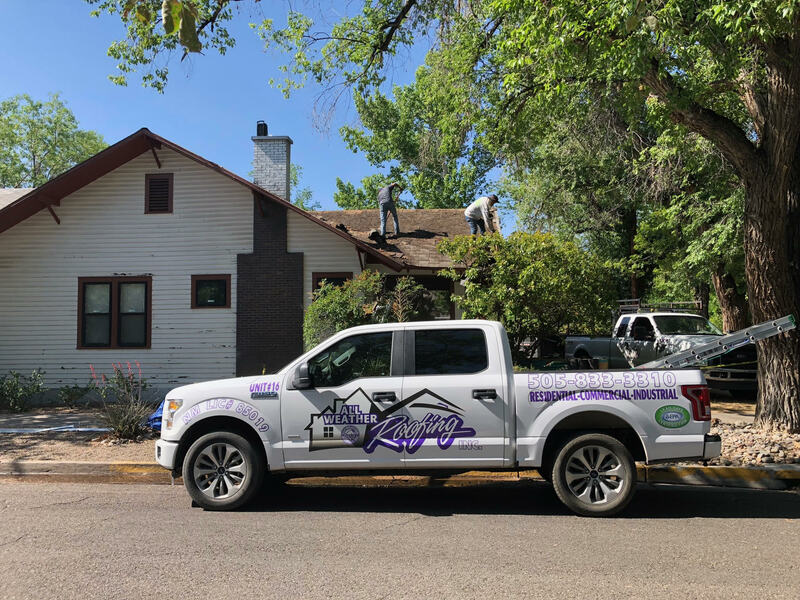 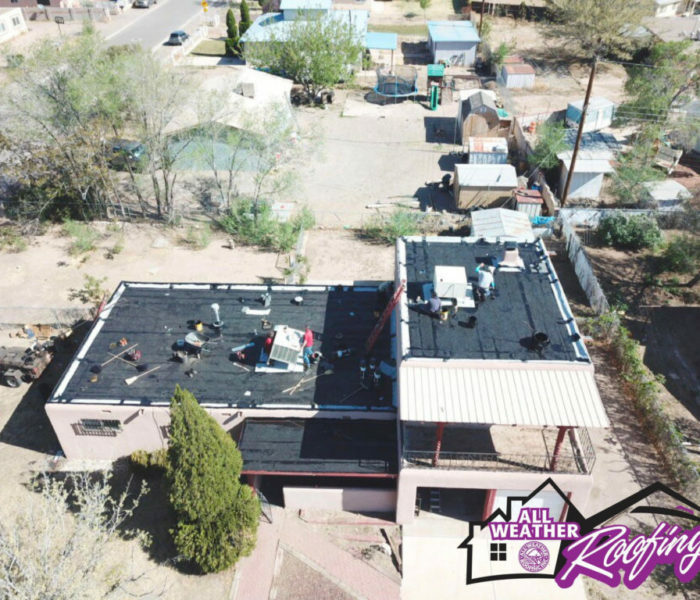 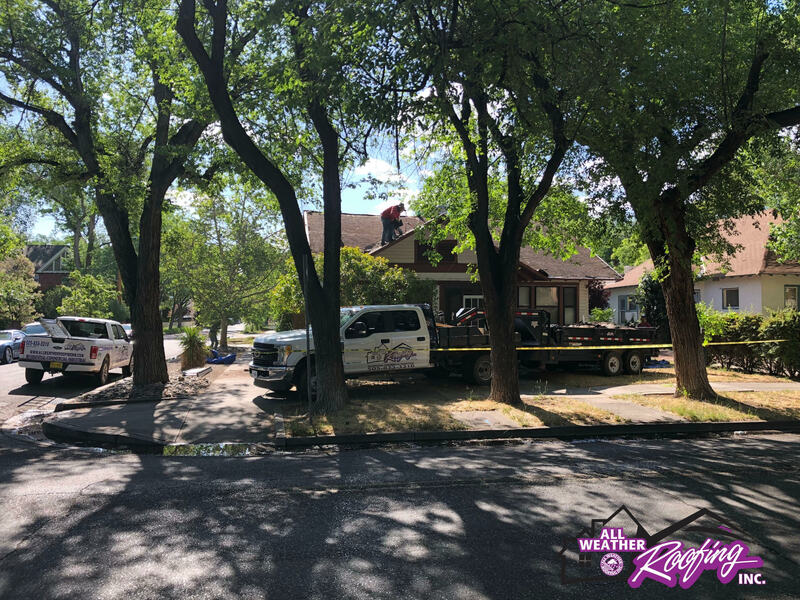 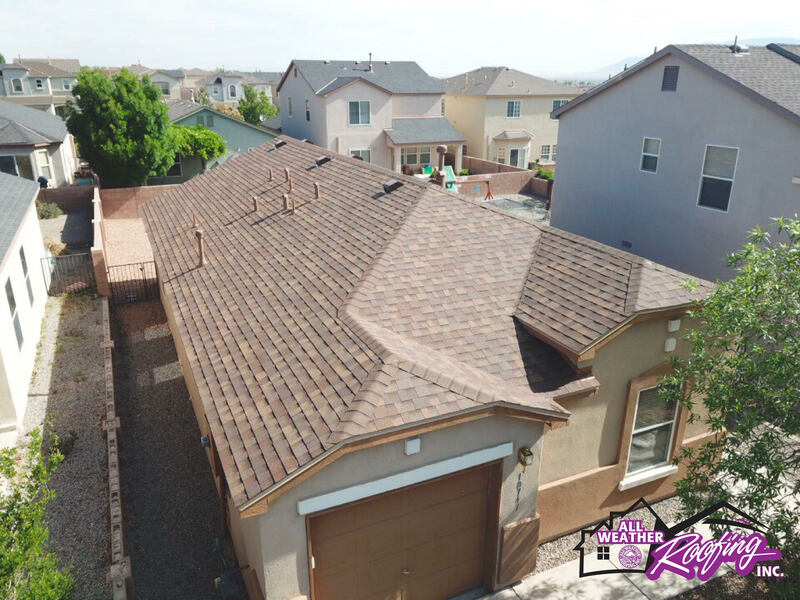 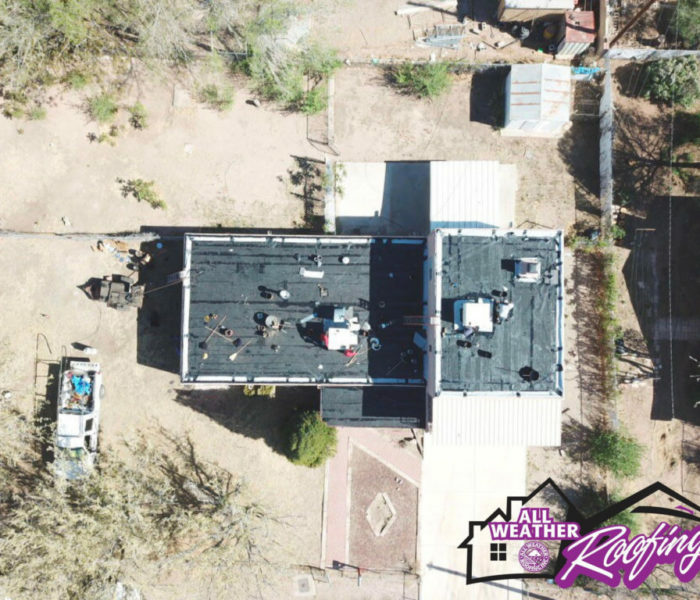 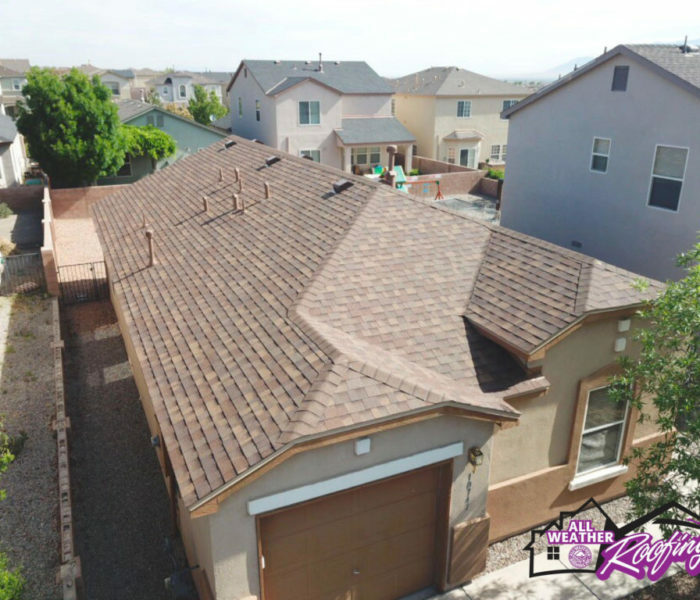 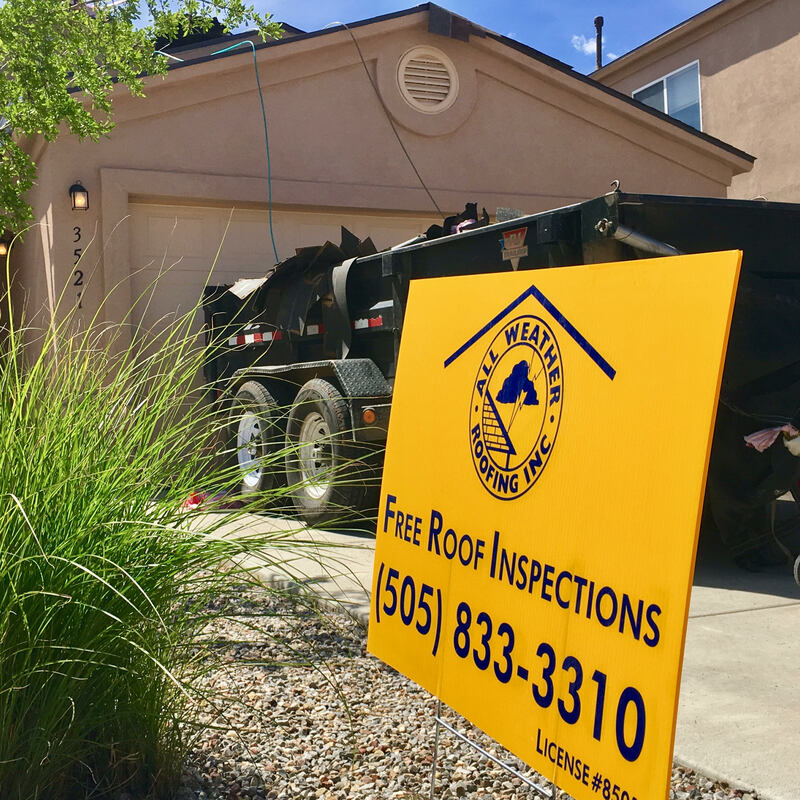 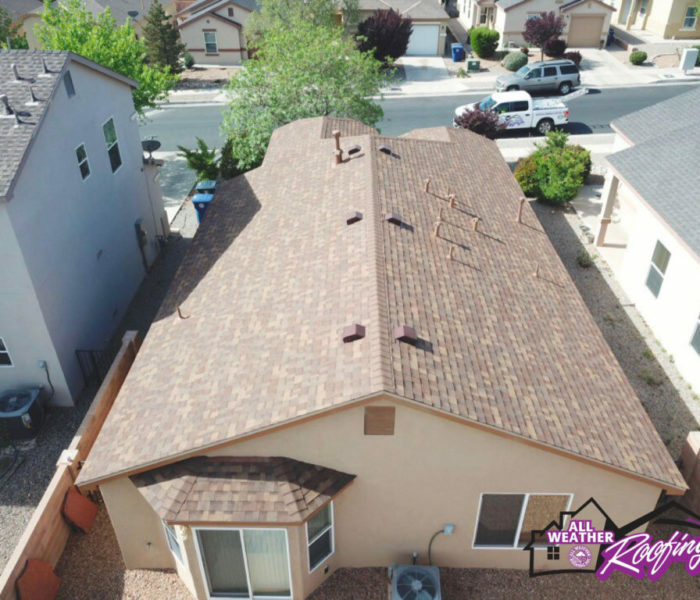 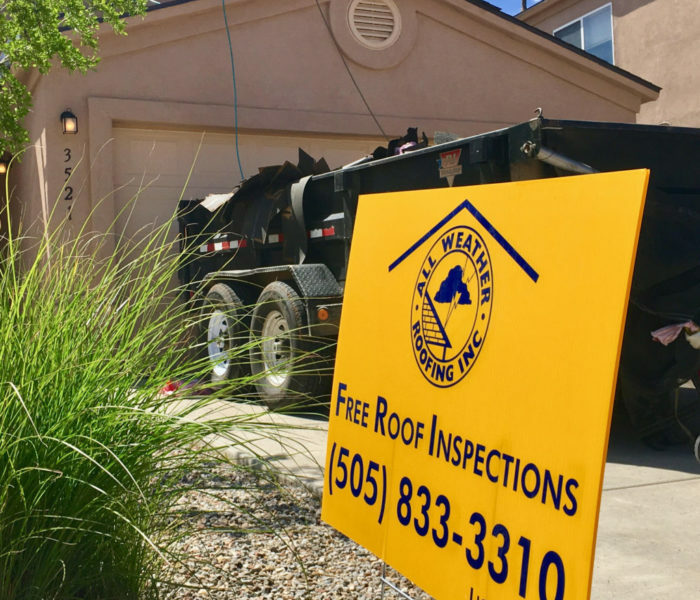 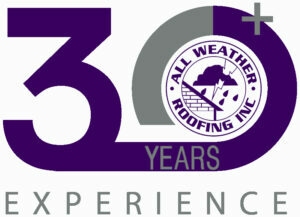 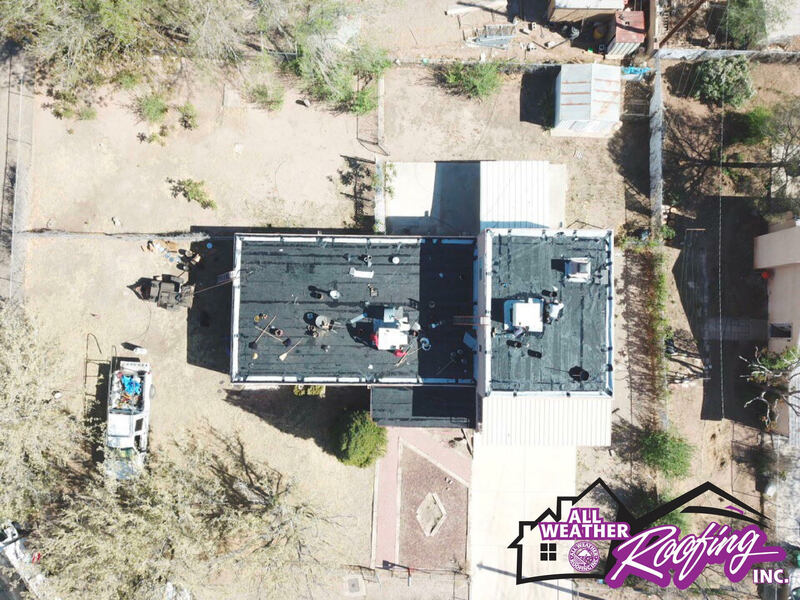 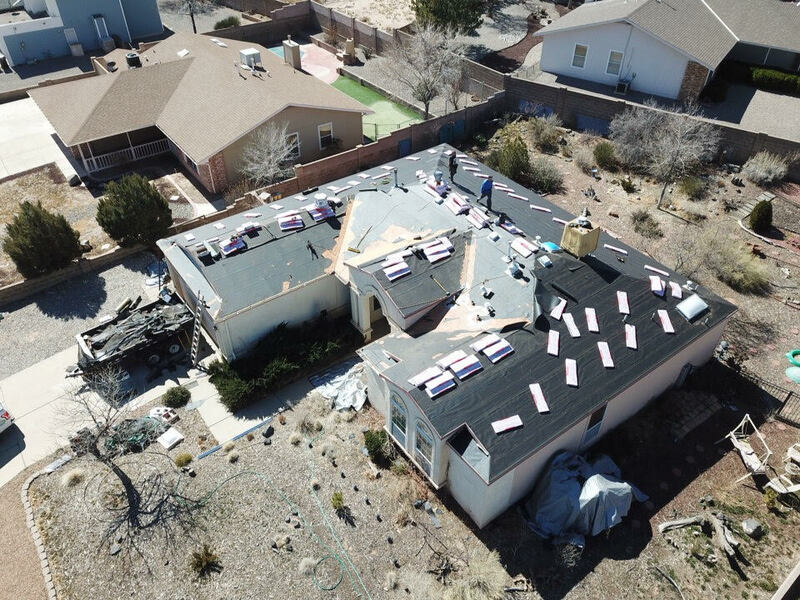 All Weather Roofing has been servicing Albuquerque, New Mexico and surrounding areas for 18+ years. 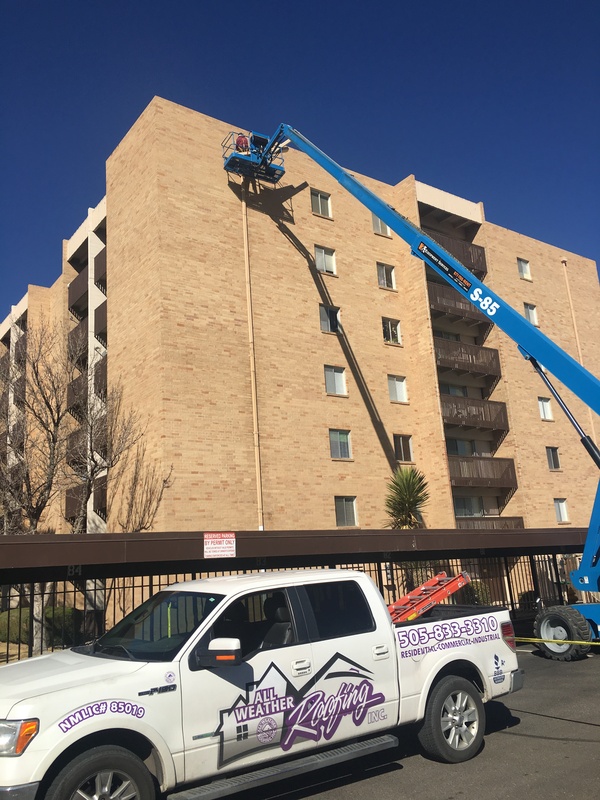 Our company provides top notch service from beginning to end. 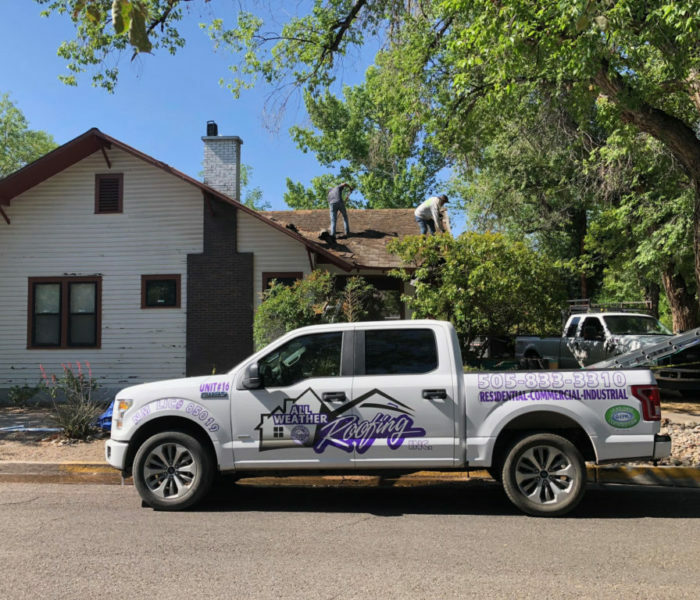 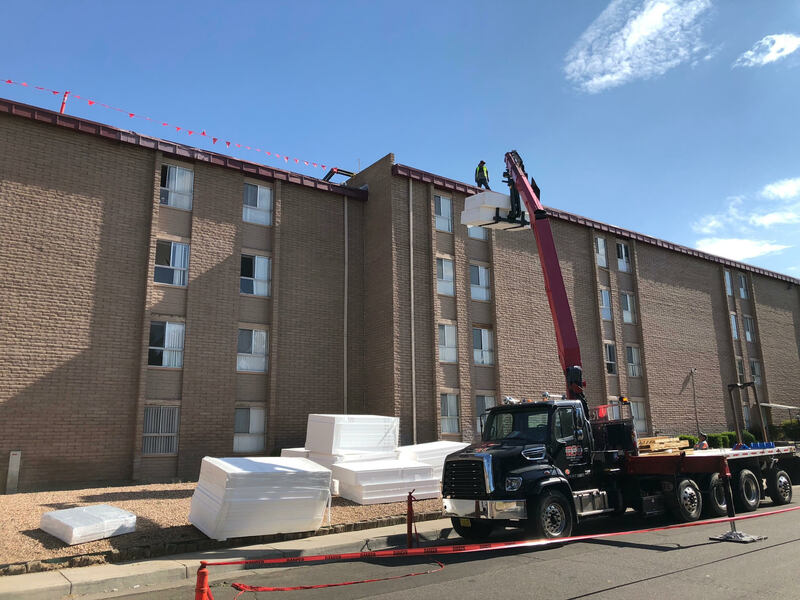 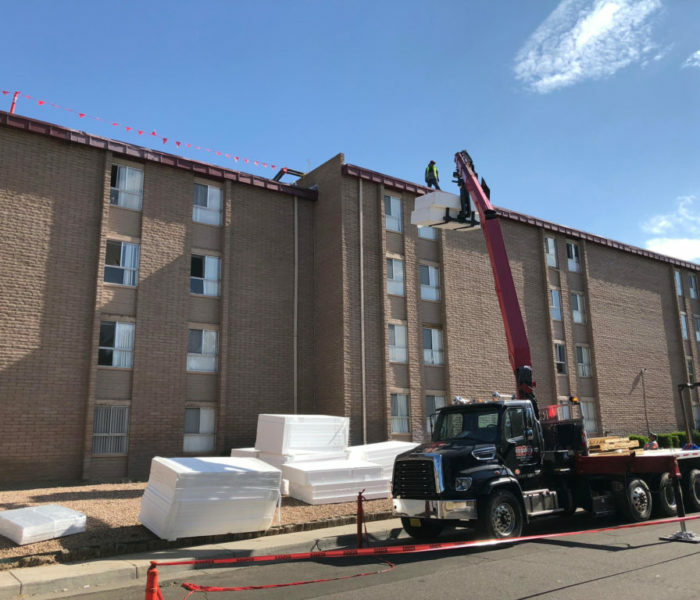 Roofing issues can be complex for either a residential or commercial roof, so let our roofing contractors assist you through every phase of maintaining, repairing, and roofing your home or commercial building. 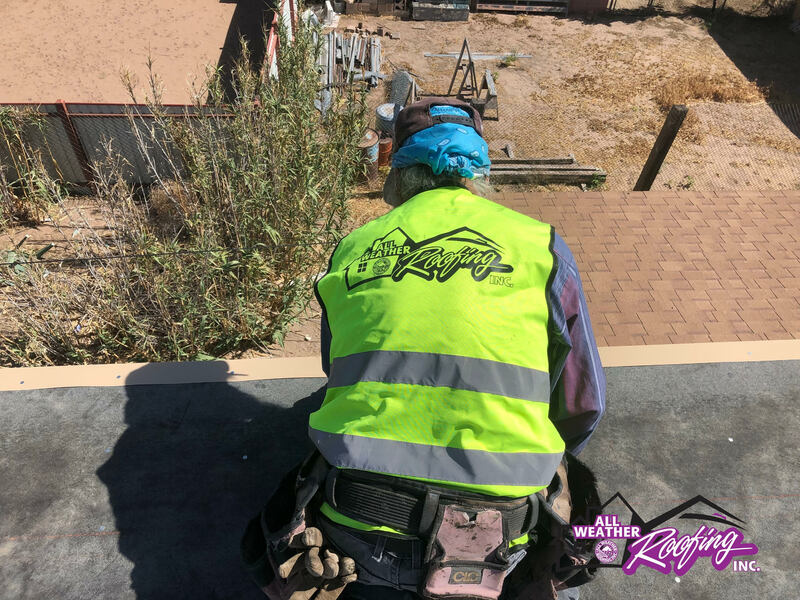 All Weather Roofing Inc is an independent contractor and is not an affiliate of Owens Corning Roofing and Asphalt, LLC or its affiliated companies. 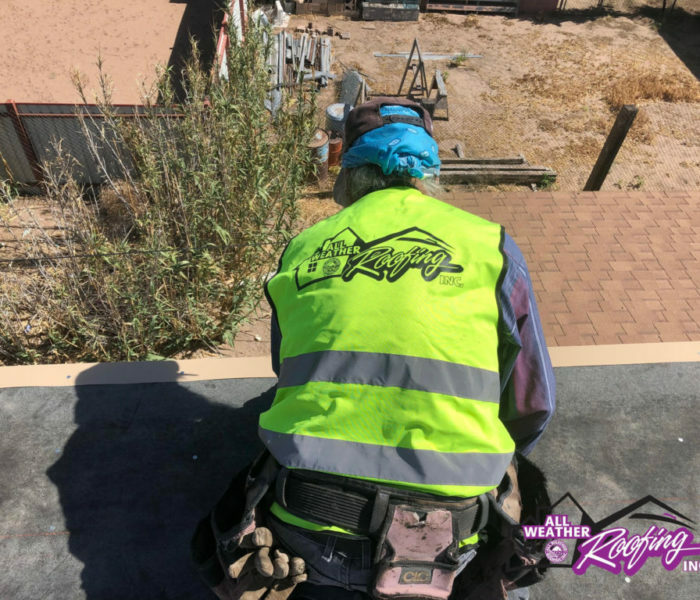 THE PINK PANTHER™ & © 1964–2017 Metro-Goldwyn-Mayer Studios Inc. All Rights Reserved.